Cutting Edge Photography added 79 new photos — in Niagara, Wisconsin. Cutting Edge Photography added 57 new photos — with Paul Julian and Blake Julian at Ranger Field Iron Mountain, Mi. You do such a great job! I’m so glad the school is working with you! Cutting Edge Photography is with Austin Steve at Cutting Edge Photography. Cutting Edge Photography added 147 new photos — at Iron Mountain High School. Wonderful phots of the Mountaineers Wrestling team! Cutting Edge Photography is feeling fantastic with Henry Mann and 3 others at Mandalay Bay Resort and Casino. Cutting Edge Photography is meeting with brides at Shopko Hall. You do amazing work and have the personality to match, good luck to u! Cutting Edge Photography is making art with Julie Doda and 2 others at Cutting Edge Photography. Handsome young man, keep up the good work Trey! Cutting Edge Photography is feeling blessed in Birmingham, United Kingdom. Cutting Edge Photography added 67 new photos — at Iron Mountain High School. Matt Mattson, Dawn Mattson, Morgan Sontag....I loved seeing Kate compete today! Cutting Edge Photography added 78 new photos — at Iron Mountain High School. 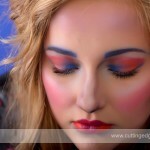 Cutting Edge Photography added 75 new photos. Cutting Edge Photography is celebrating a Winter Wedding. Cutting Edge Photography is making art with Jean Minier-Perhalla and Rebecca Perhalla at Cutting Edge Photography. These are fantastic. What a beauty. Cutting Edge Photography is feeling blessed. Cutting Edge Photography added 59 new photos — at Iron Mountain High School. I’m so happy you’re the sports photographer!!!!!!! Thank you for the wonderful pictures! Cutting Edge Photography added 60 new photos — with Chloe Bianco and Lauri Mongrain at Iron Mountain High School. Cutting Edge Photography is making art with Sarah Premo at Cutting Edge Photography. Sarah they are so cute!!! Cutting Edge Photography is making memories with Anita Anderson and Abby Anderson at Cutting Edge Photography. Cutting Edge Photography is making art with SunShine Carlson and Melissa Huotari Carlson at Cutting Edge Photography. Cutting Edge Photography is celebrating this special day in Sheboygan, Wisconsin. Cutting Edge Photography is making art with Jeanine Shedlock and Simon Robledo at Cutting Edge Photography. Cutting Edge Photography is making art with Amy Christensen Fiorucci and 3 others at Cutting Edge Photography. A tough decision you have. 🤔 Beautiful. The pictures of Tia are amazing. The roller derby image could be an ad for the sport and since Rome is bidding for the 2024 olympics AND intending on entering roller derby as their suggested new olympic sport additions, she rules. Goddess of derby emerges victorious from this urban scene. Awesome pictures !!! She looks adorable!! Cutting Edge Photography is making art with Robert Bogaudo at Cutting Edge Photography. Handsome young man..... great picturesJoey!!! Such a cute and great kid! Cutting Edge Photography is making memories with Darcy Brown and Cole Brown at Cutting Edge Photography. My favorite is the one on the water with Cole leaning against the tree. But they are all great! And so is Cole! Grrreat. Pictures! Love the truck!!! 🎓🎈🎓 wonderful color. Cutting Edge Photography is making memories with Jessica Stamper Bottesi at Cutting Edge Photography. Are you stuck in a rut? Do you keep working the same background or keep getting the same results? Why not try and diversify your background options and include a wide variety of Savage Universal seamless background papers? These darlings come in four sizes, 26” x 36’, 53” x 36’, 107” x 36’, and 107” x 150’. 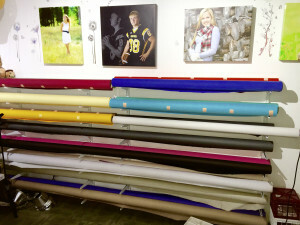 Select colors are also available in 86” x 36’ and 140” x 105’. Thus, even the smallest studio can accommodate a number of background papers. I run a full-time home based studio, with my camera room in a converted bedroom, so space is limited. By having a variety of Savage seamless background papers, no matter what my subject comes in wearing, I can delight them with a background that brings out their fashion and style. 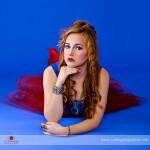 A recent studio session with my daughter, Lara, allowed us to run through 5 different backgrounds. I told her to throw together some outfits that would be found in a fashion magazine and, WOW, did she challenge me. Her first outfit and makeup job had a variety of colors to try and coordinate. This gave us the chance to pull three different seamless papers and work a number of poses on this outfit. The colors we used were True Blue, Crimson and Studio Blue. Without a variety of papers to choose from, we would have been stuck either (1) using a color that didn’t match or (2) limited to only one color. Needless to say, three seamless paper colors gave us a wide series of images from one outfit. Her next outfit was a purple number that is very hard to match. However, using our Orchid seamless paper, and adjusting the background light, we were able to create a perfect complimenting purple to Lara’s outfit and makeup. This color is striking to the eye and can be brightened or darkened by raising or lowering the light directed upon it. Finally, she went the more traditional and elegant route by donning a cute navy and white striped dress, along with matching handbag and plush coat. This was an easy choice for one of my “go to” seamless papers – Ultramarine. This rich blue can dive to the deepest navy tones or into a nice medium blue, again by varying background light intensity. This background is an easy choice as a complimentary or contrasting color. It works for so many colors and styles, which is why it always sits ready to pull. So, if you want to vary your options or expand what your studio can do with your subjects, add a wider variety of seamless paper backgrounds to your arsenal. You, and your subjects, will love the results. 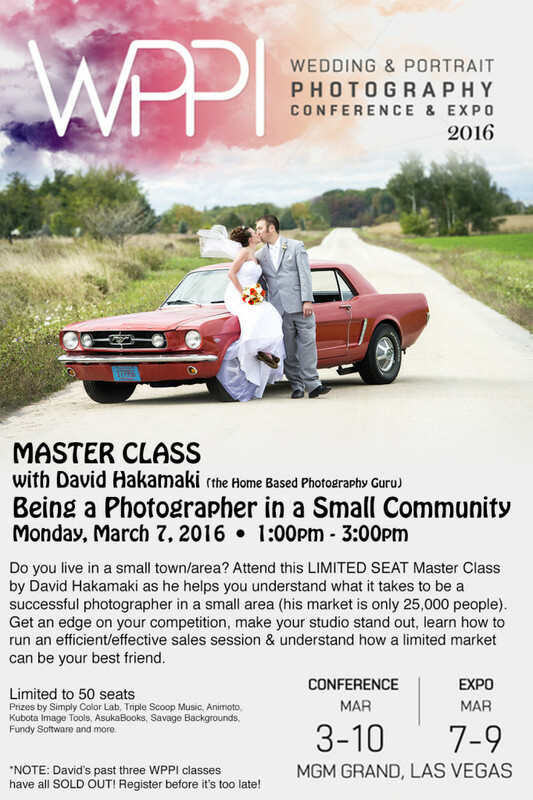 WPPI is proud to announce the following upcoming LIMITED SEAT Master Class at WPPI 2016 by David Hakamaki (aka “The Home Based Photography Guru”). This class is limited to 50 seats and David’s past three WPPI classes have all SOLD OUT. successful photographer in a small area (his market is only 25,000 people). can be your best friend.